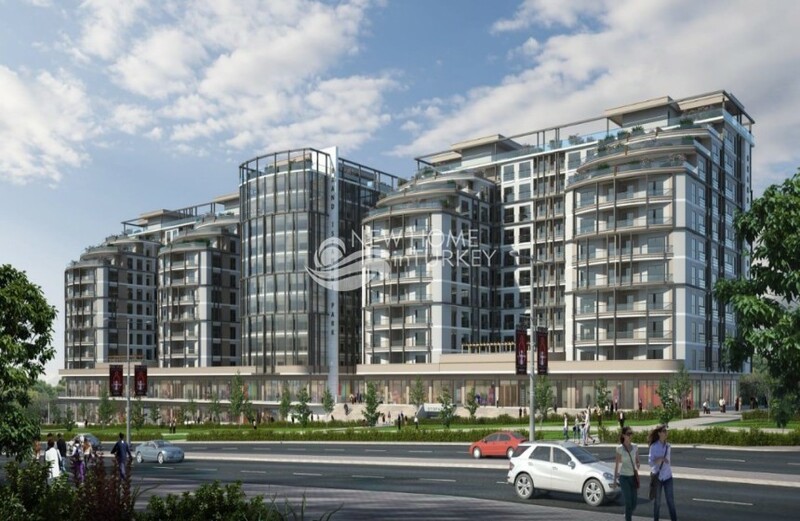 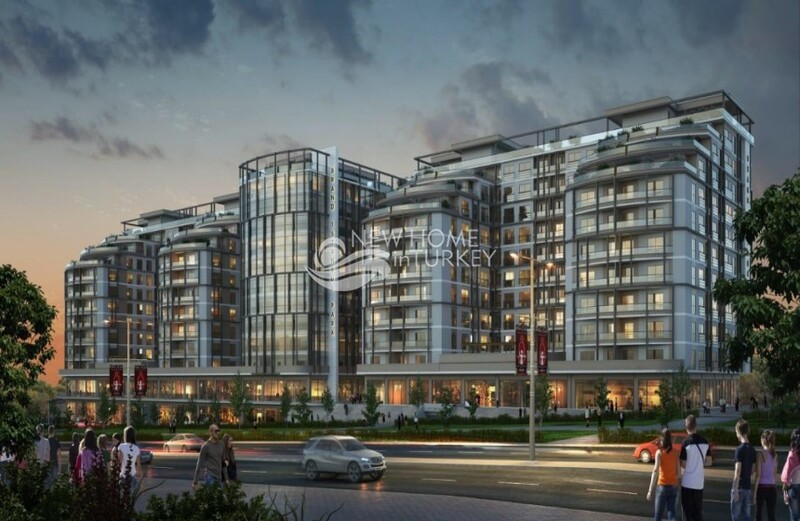 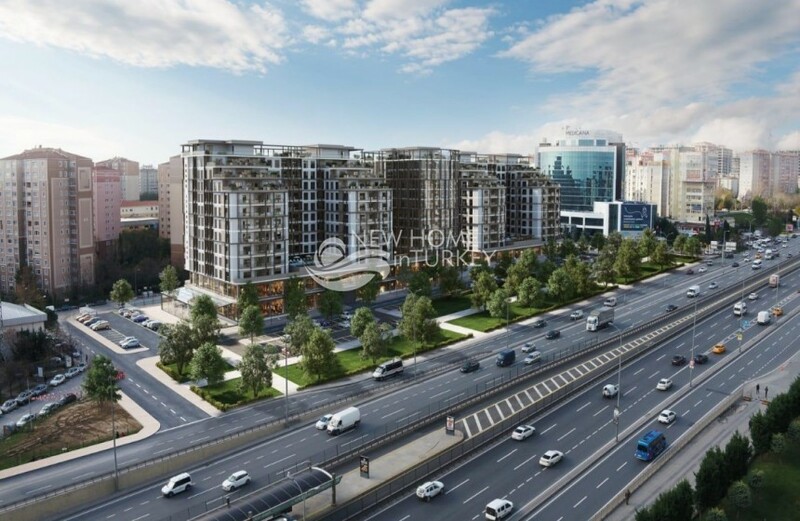 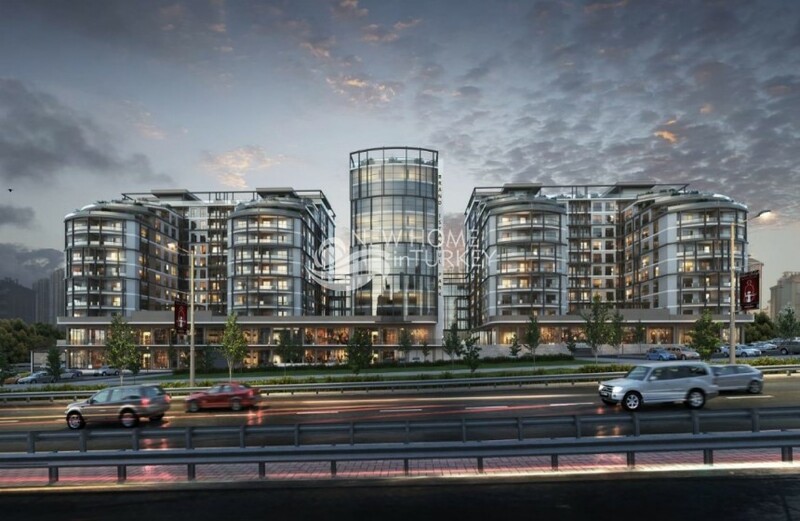 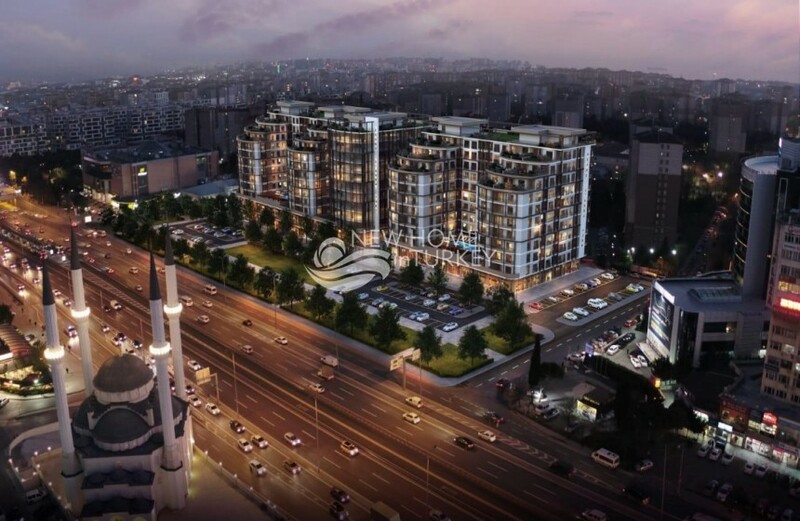 This fantastic residential complex is located in the popular and much sought after neighborhood of Beylikduzu. 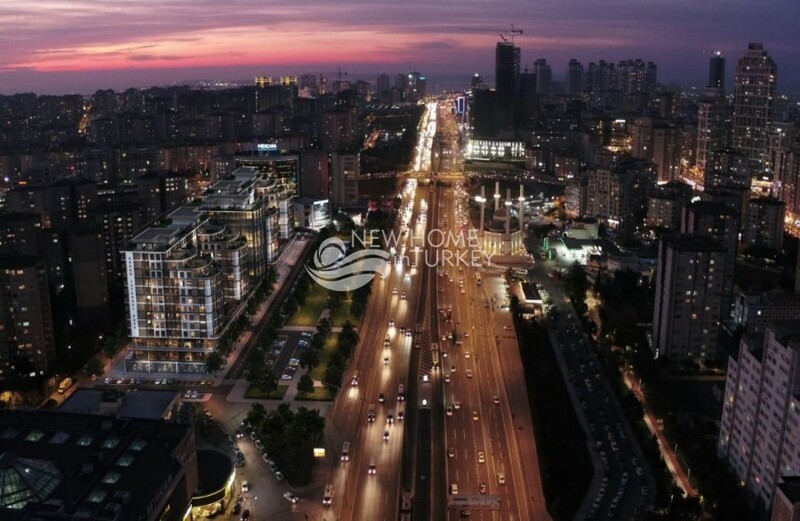 Beylikduzu is a large and well known neighborhood on the West side of Istanbul. 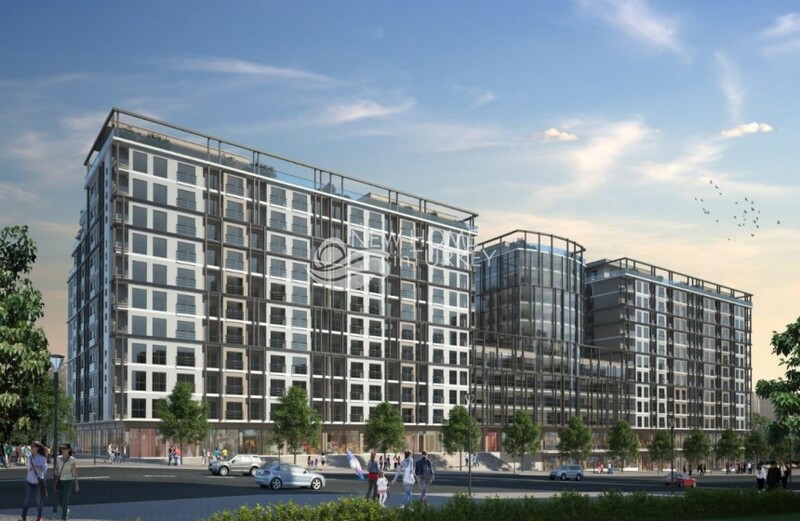 The complex is ideally located, at walking distance to many public transportation and offers a large range of on site amenities to make life as enjoyable as possible for all of its residents. 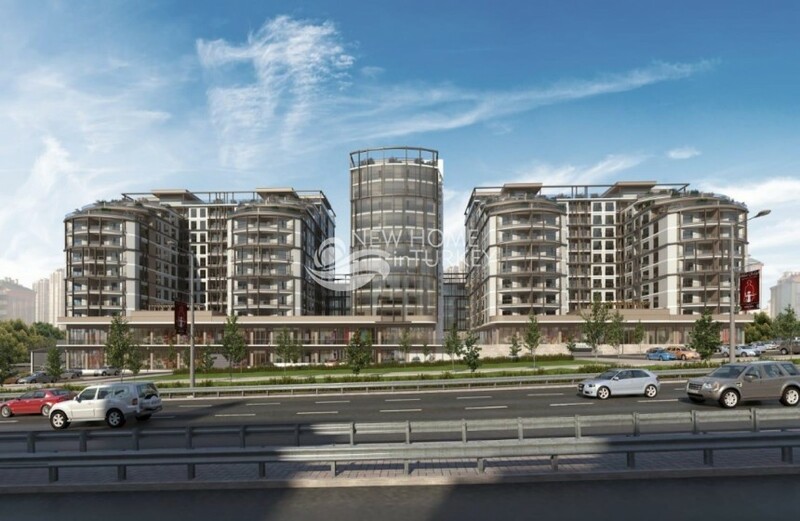 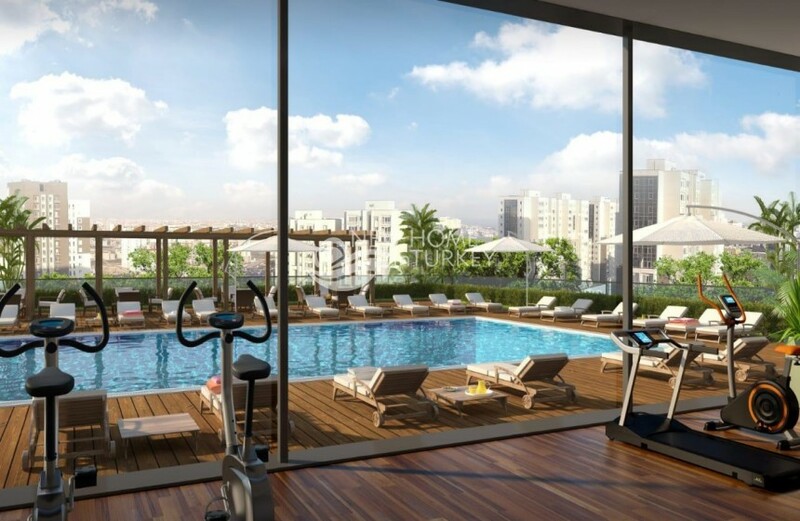 The complex comes with a generous payment plan as well as very competitive price and includes a wide range of apartme..